Coimbatore District is very much known for its tourist attractions. 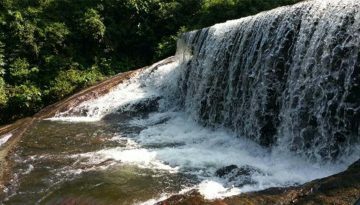 There are number of places to visit in and around Coimbatore. 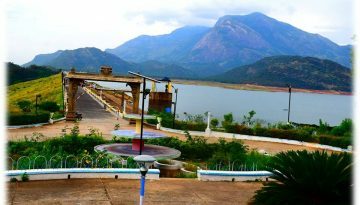 Coimbatore district is one of the biggest districts in Tamil Nadu with many tourist attractions like Hilly areas, Dams, Falls and Parks. 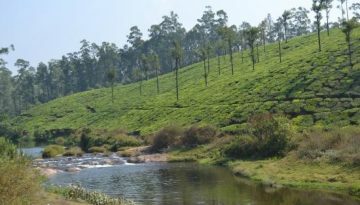 Some of the major attractions of Coimbatore District such as Valparai Hill Station, Aliyar Dam and Kovai Coutralam are listed below. All these places are worth visiting.